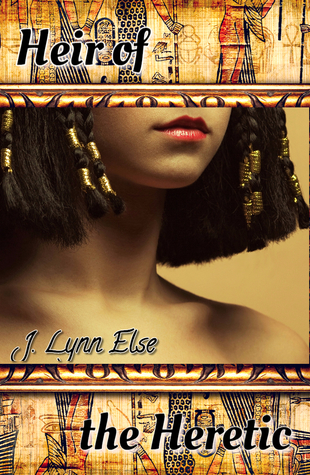 "Heir of the Heretic" is book 2 of 'The Forgotten' series by J. Lynn Else. My Review: Merytaten is Akhenaten and Nefertiti’s oldest daughter. Because a son had not yet been born, Merytaten is raised to be the next pharaoh. However, her dreams of ruling are crushed when her father becomes obsessed withgetting a healthy son. She is married off to her evil cousin Smenkhkare, who is chosen to be Akhenaten’s successor. Merytaten watches her people’s suffering as both her father and husband lusts for power. Can Merytaten stand up to her husband and help her citizens? Merytaten is a wonderful character. I loved her more than Ankhesenamun. She is a very mature character. She suffers a lot and witnesses her dreams being taken away from her. Merytaten must learn how to make the best of the situation that is given to her. She is wise and is not afraid to stand up to her enemies. However, the reason why I love Merytaten more than Ankhesenamun is that she is selfless. She is not afraid to risk her life in order to help her people. She is a loving and caring individual. 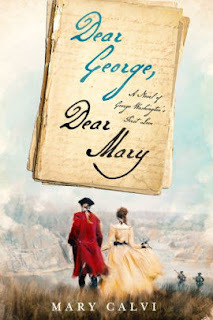 I hated to read the suffering that she went through and hoped that she would find happiness in the novel. Overall, this book is about faith, love, family, duty, and sacrifice. I thought that all the characters were very realistic. I thought that this novel was very fast-paced and full of action. The only thing I did not like about The Forgotten: Heir of the Heretic was the ending. It reminded of the ending of Tess of the d'Urbervilles. I thought that Merytaten deserved a better fate than what she was given in the novel. However, The Forgotten: Heir of the Heretic is a thought-provoking read that will linger with you long after you have read the last page. I have to add that even though this is the sequel to The Forgotten: Aten's Last Queen, it reads more like a prequel. I suggest that you read this book first in order to get a better understanding of the events that happen in The Forgotten: Aten's Last Queen. 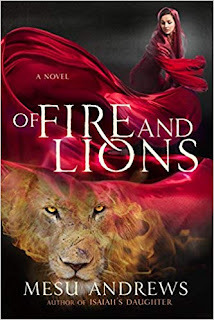 Thus, I recommend this novel for fans of Kiya, The She-King, and Nefertiti.